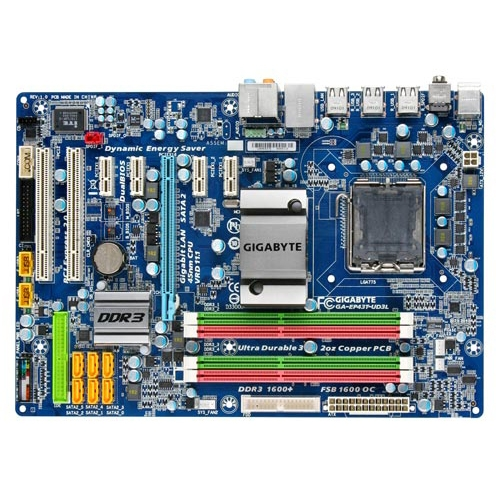 GIGABYTE Ultra Durable 3 GA-EP43T-UD3L Desktop Board once again lead the industry for the highest quality and most innovative motherboard design. The GA-EP43T-UD3L incorporates GIGABYTE DES Advanced technology for industry leading energy saving and enhanced system efficiency. GIGABYTE Ultra Durable 3 series motherboards promise to provide the stability, reliability and longevity essential to meet the power needs of high-end processors and other components running today's most demanding applications and games.